It’s amazing how what you do shows up throughout your life, even when you least expect it. A subtle, unexpected touch of branding can form an emotional connection. For example… I was opening my mail yesterday after a long day spent catching up at home and in the office from traveling to a client’s conference last week. To my surprise, I received an early birthday gift from a longtime friend (who has wonderful taste, by the way). As I opened the box, I was excited to find a beautiful bottle opener, a practical and eye-catching gift. I also noticed two other objects in the box which I pulled out. One was a full color card advertising the company’s gift registry. The stock was a nice weight, and the piece reminded me of an invitation or ‘Save the Date’ card, which probably wasn’t an accident. The other was a tone-on-tone embossed white envelope with an old-school tie clasp containing the shipping list/return form. I was impressed! Why? 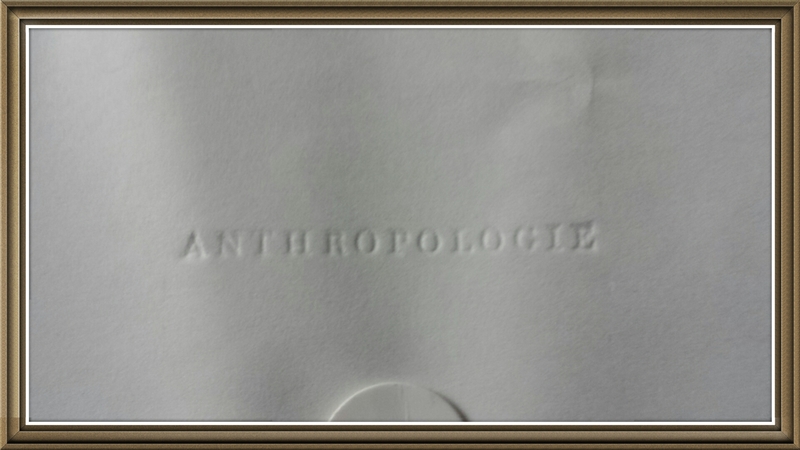 Anthropologie is a company that I’ve long thought to be on point, branding-wise. In its 22-year existence, the retailer has stood out from its competitors by focusing on the stories of its products, the communities it operates in and its partners. (It’s name is no accident; look up the definition of anthropology.) By offering a mix of signature products, outstanding service and community support, Anthropologie understands its audience and serves it well. The big-hearted retailer has no interest in being another mass-market discount superstore. So it shouldn’t have surprised me when the company that seems to think everything through, captured the smallest detail. The shipping list and/or return form is often an afterthought, thrown in the box at the end, so it’s the first thing you see — and associate with the brand — when opening your package. Not here. It was neatly tucked into the subtly branded envelope, keeping it safe if needed, yet out of eyesight if not. Upon opening the envelope and discovering its contents, I received another surprise: two more beautiful pieces are on the way. 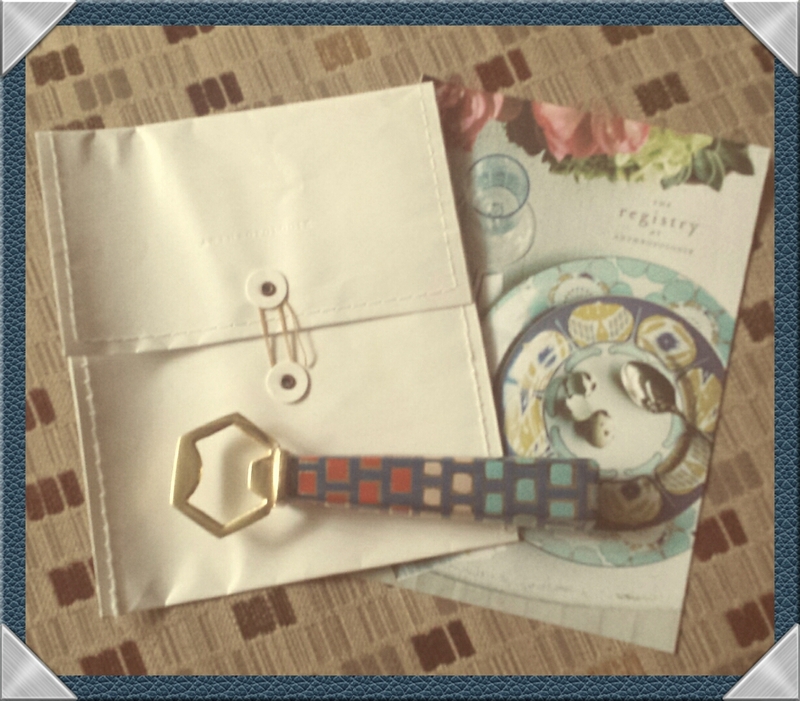 By thinking of every last detail, Anthropologie made me smile three times while opening a gift from a friend. With a subtly branded envelope and some ingenuity, this brand-conscious retailer lured a potential customer in without ever walking in a store or going on its website. Remember, a subtle dash of branding can make your customers (and prospective customers) smile. How do you promote your business in subtle, unexpected ways? What’s a small thing you’ve done (or can do) to make a customer smile?